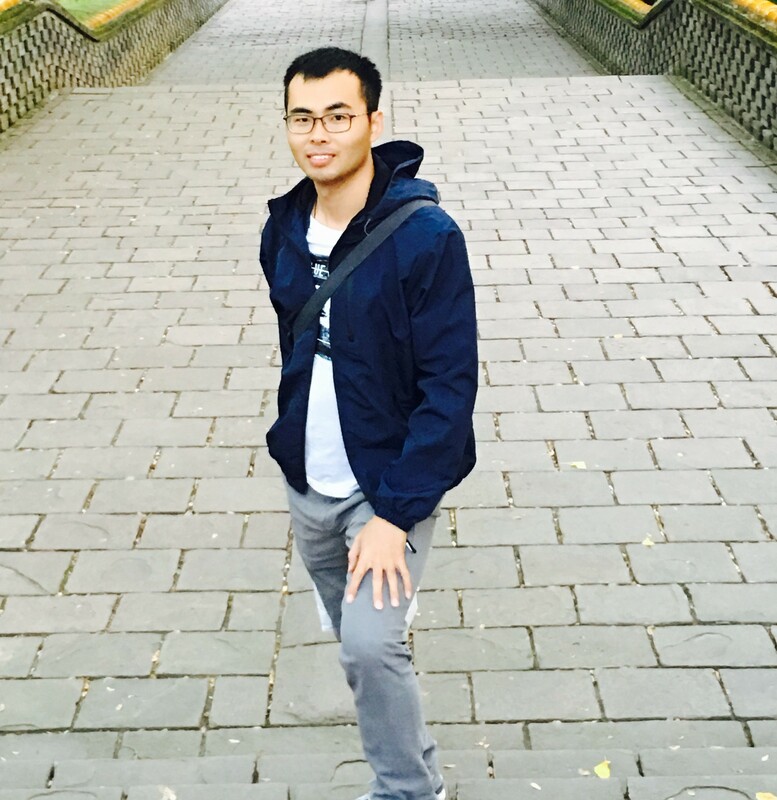 The SURFI Team welcomes a new addition to our team, Donghui Wang. Donghui has arrived from the School of Resources and Civil Engineering at Northeastern University in P.R. China in a middle of October. He will explore fundamentals of hematite flotation in the presence of quartz and magnetite by exploring water-mineral interactions in the presence and absence of flotation reagents.